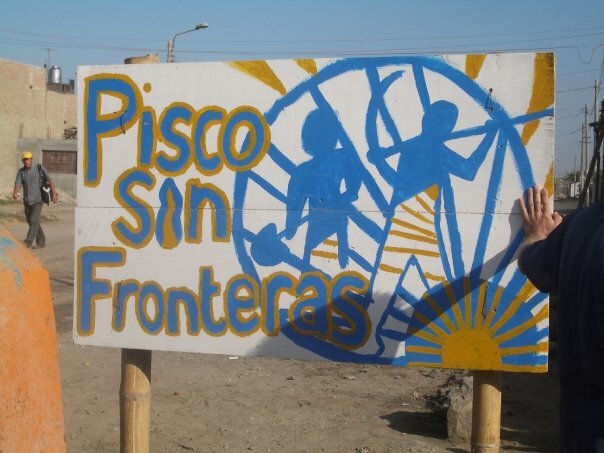 Pisco Sin Fronteras is a volunteer disaster reconstruction organisation that works in and around the city of Pisco, Peru. In August of 2007 a 7.9 magnitude earthquake devastated the region, destroying 80% of the homes in Pisco and killing around 600 people. The earthquake left many people living in makeshift housing of cardboard, scrap wood and plastic, and on dirt floors, with no more than a bucket in the corner for a toilet. Pisco Sin Fronteras works to improve the living conditions of those families affected by the earthquake by building and improving houses, working in schools, building sanitation units and working in community development. 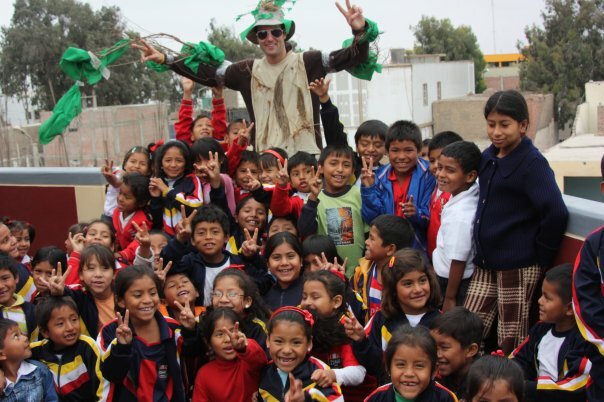 They always look for enthusiastic, hard working volunteers to help the people of Pisco rebuild their lives. Unlike many other volunteer organisations, they do not charge a participation fee. Each day volunteers can choose what to work on from a diverse range of projects. This gives each person the opportunity to learn new skills and get involved with both construction and community-based projects. For those who wish to get more involved in the workings of the organisation, there are always opportunities in administration, fundraising and project development. As a volunteer organisation, the volunteers are the organisation. If you are interested in becoming a part of this community and helping people get their lives back on track, please see the ‘Volunteering‘ page. If you would like to make a donation to the rebuilding effort in Pisco, please see the ‘Donations‘ page. More about the project is at http://www.piscosinfronteras.org/projects1.html.